We help invent new industries and disrupt existing ones. We have a different way of thinking at Dream Labs. We’re a small fund with big ideas. We don’t pretend to be for everyone. We are a $50 million fund established to invest in companies, leaders, and ideas that positively impact the lives of people. Our aim is to work with entrepreneurs who seek to invent new market categories or transform and disrupt existing ones. We almost exclusively focus on ideas with a potential to scale. If you have an idea – no matter how big, we’re interested. Our focus is to invest in entrepreneurs with ideas that will generate both strong social & financial returns. While we find it important that our portfolio companies align with our vision, we do realize that exceptional companies are exceptions – and we will consider them too! Besides capital, we also provide physical infrastructure at our incubator in Singapore’s CBD. 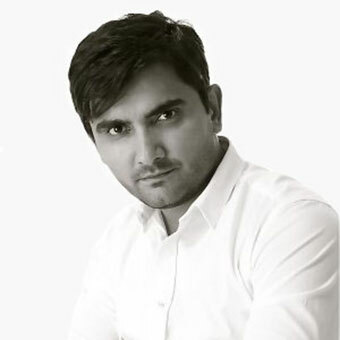 Co-founder of Dream Labs Innovation and managing the fund’s investment committee, Dharpan comes from 20 years of corporate management experience working throughout Asia, North America, Europe, the Middle East and Australia, and across multiple industry verticals. 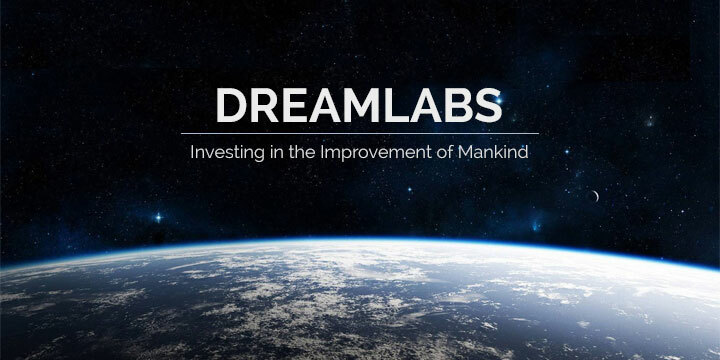 His mission at Dream Labs is to identify, invest and mentor the smartest minds in the social entrepreneurship space. 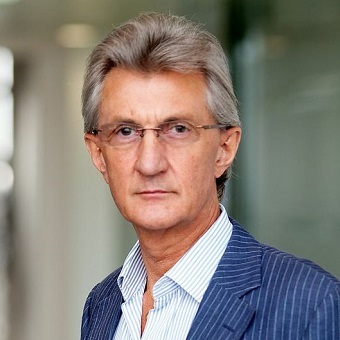 Dr Martin Blake, named one of the Top 100 Global Sustainability Leaders of 2011, 2012 and 2013, is a global sustainability visionary and strategist, an expert in Blue Economy and integrative design, chairman, company director, speaker and mentor. He holds a working portfolio of board directorships and advisory roles encompassing Asia, Australia, New Zealand, Fiji, Pacific Islands, Papua New Guinea, Canada and Europe. He is the owner of Blake Advisory, an Associate Director of Future Smart Strategies, a Non-Executive Director of Sabien Technology and PearTrack Security Systems Inc, a Strategic Advisor to the Board of The Carbon Reduction Institute, and a Patron of Eradicating Ecocide. Dr Blake chairs and advises a multitude of strategic groups, all focused on the development and deployment of energy efficient infrastructure. He is an Adjunct Professor of Sustainable Business Development at both Griffith University and the University of Southern Queensland, and is also a Visiting Fellow at the Business School of the University of Hull in the UK. The success of our investment fund will fuel our CSR initiatives. Copyright © 2019 Dream Labs Innovation Pte Ltd. All rights reserved.